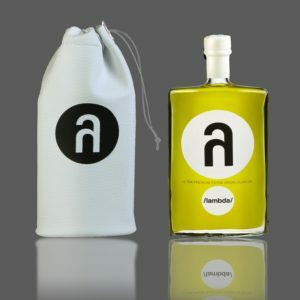 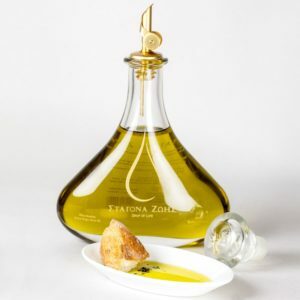 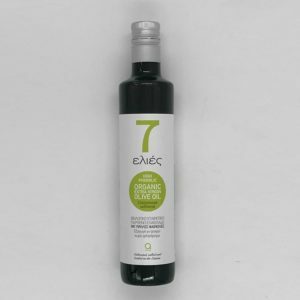 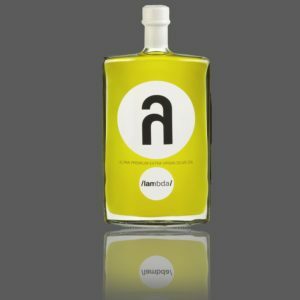 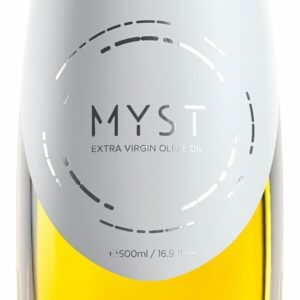 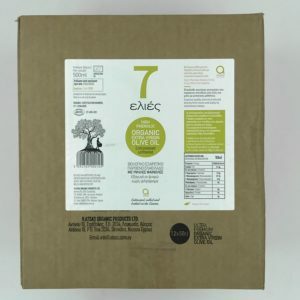 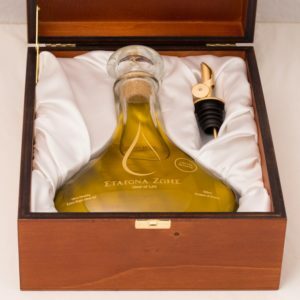 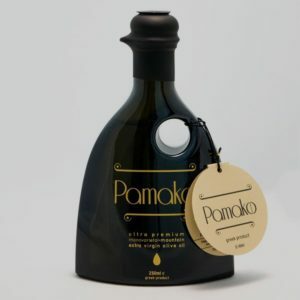 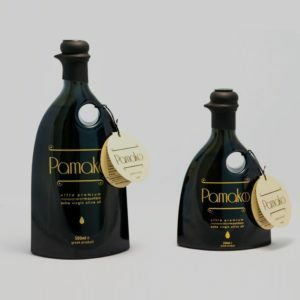 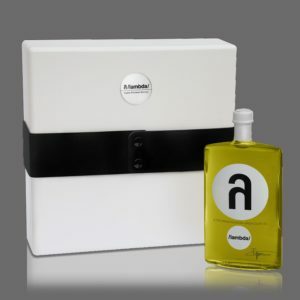 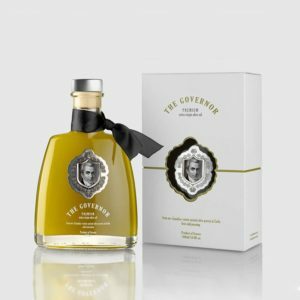 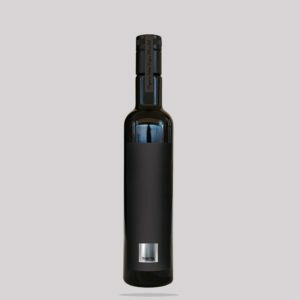 High Phenolic Premium Olive Oils from Greece and Cyprus. 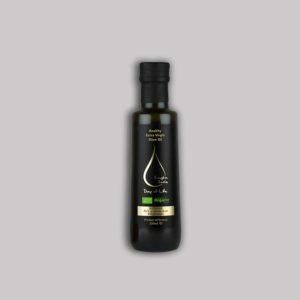 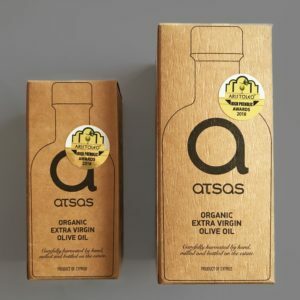 Our products are Award-Winning extra virgin olive oils, with health-protecting characteristics. 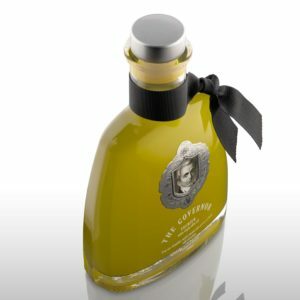 Most of them are limited editions and come with elegant packaging. 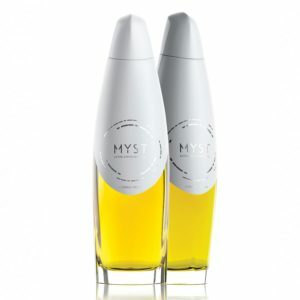 Buy them fast and easily from our site with worldwide shipping.